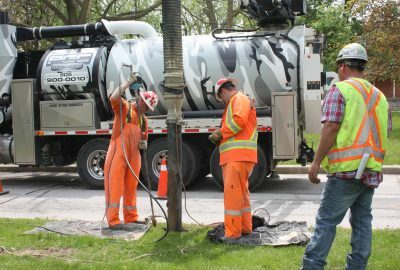 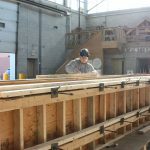 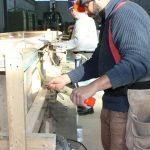 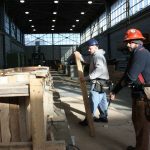 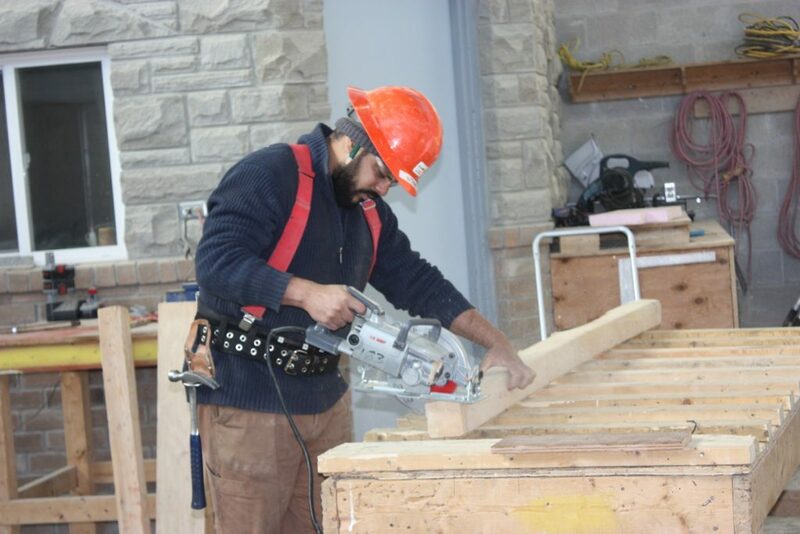 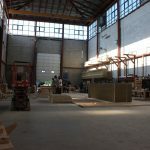 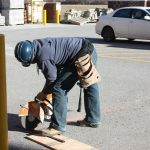 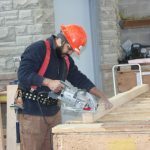 The Training Centre offers a Bridge Construction program where trainees will learn to construct and install footing forms by establishing starting points and learning to cut and install side boards, as well as, aligning and supporting forms. 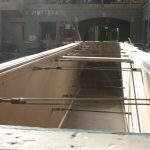 Trainees will learn how to install spreaders and ties on various structures. 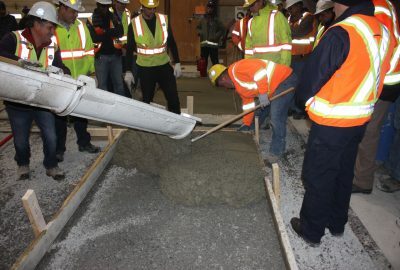 The Heavy Civil Sector represents some of the following areas of construction; bridge building, subway and tunnel work. 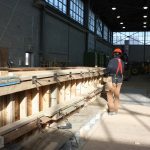 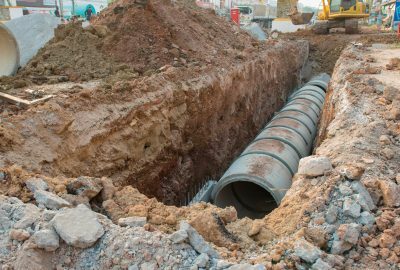 The program will also encompass the erection of columns and piers, construction of ramps, runways, building beams, the building of bridge abutments and girders. 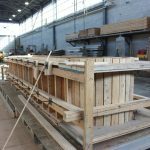 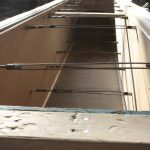 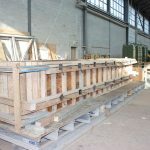 Trainees will learn to use tube and clamp scaffolding to perform their work. 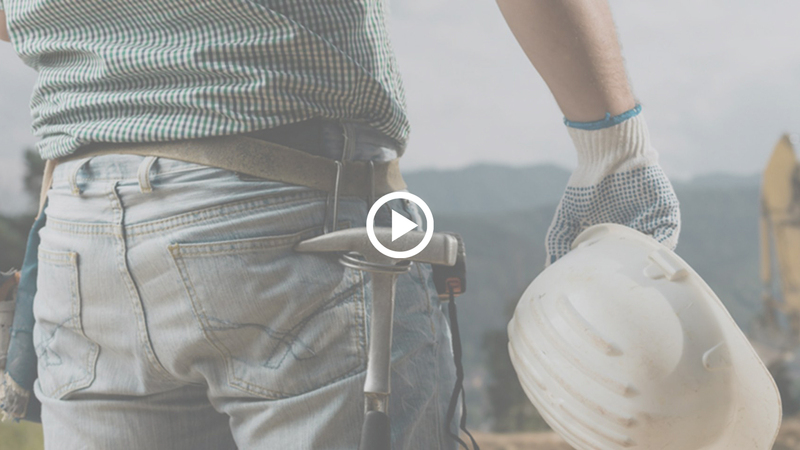 This work mostly takes place outdoors and working at heights is required.